Quitting in itself is easy, what’s hardest is facing feelings without our crutches. Learning to not allow emotions to overwhelm us becomes an arduous job, however, well worth it in the long run. When I quit I was relieved but felt raw. I had avoided feelings for so long that I didn’t know what to do with them. I could hardly name them or understand them. I often panicked, but somehow in time, I began to manage my feelings better and did my best to not run from them. I sat tightly and rode them out. Once an addict, always an addict. 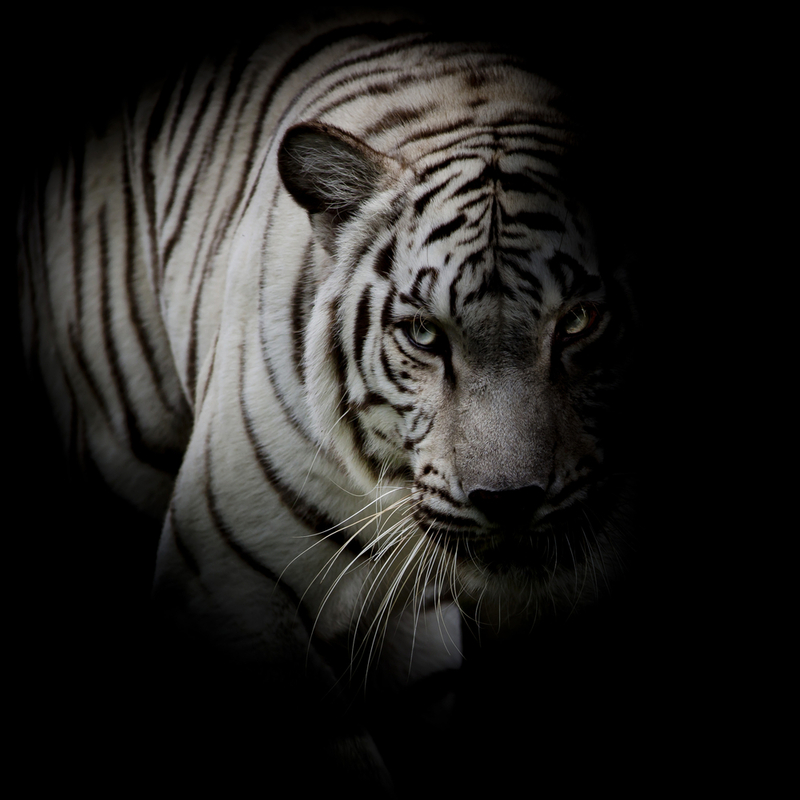 I may not use, but there, hidden, lies the tiger waiting to escape and run. The beauty of simplicity in all things.